When the clock strikes midnight on December 31, we’ll look up and see hundreds of fireworks burst into the night’s sky. You could be in Sydney overlooking the harbor. You could be in Times Square. But, one of the better places to celebrate is Macau. Macau is a peninsula off the Southern Coast of China. It consists of two islands, Taipa and Coloane. You will create unbelievable memories with people you know and others you meet. 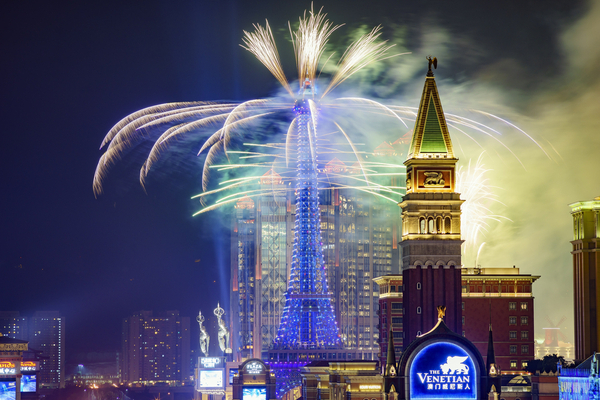 During the festivities, Macau will transform the way you celebrate on New Year’s Eve and into a new year. The Special Administrative Region of China welcomes thousands upon thousands of tourists every year at New Year for huge celebrations, lavish parties, and of course plenty of gambling. We take a look at the best things to do in the Vegas of the East to bring in 2015. Like Harbour Bridge, the Houses of Parliament, the Eiffel Tower, Nam Van Lake is the iconic spot in Macau where the New Year is welcomed in. 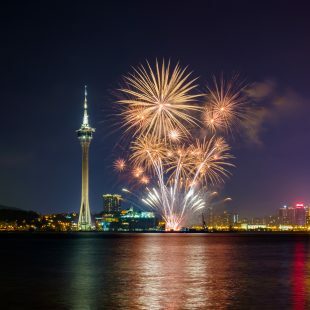 Thousands gather around the lake up towards Macau Tower and watch the dazzling display light up the Macau skyline. Filled with both locals and tourists alike, it’s an incredible atmosphere and of course just a few months later for Chinese New Year in February. 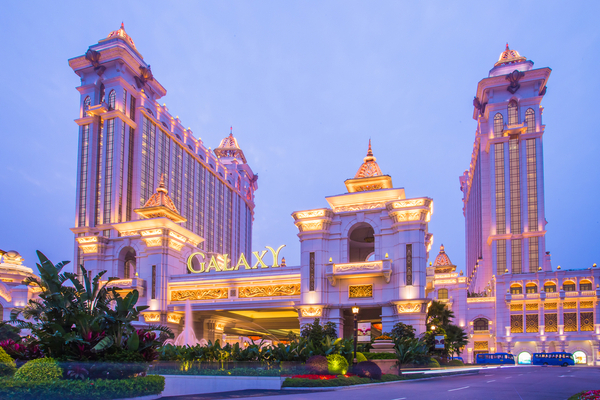 The Galaxy is one of the region’s best casinos and is the perfect way to spend a year in which the casino has really hit new heights. Both online and offline it’s seen huge growth with the likes of slots at Euro Casino seeing huge numbers of players, whilst the casinos of Macau saw revenue of $3.04billion in November. With a huge casino floor, you can play the slots, as well as table games including poker, roulette, and blackjack and you never know, maybe even welcome in 2015 with a big win. And from the Galaxy to the largest casino in the world, The Venetian. Whilst The Venetian is also a great place to play a hand, the focus on the 31st will well and truly be on their New Year’s Eve Gala. Headlined by KC and the Sunshine Band, the party will be going all night long, loosening your black tie and getting down to Give It Up, That’s The Way (I Like It), and Get Down Tonight. Club Cubic at the City of Dreams is one of the hottest nightspots on the Cotai Strip and for New Year they’ve got one of the hottest DJs on the planet, Dannic. 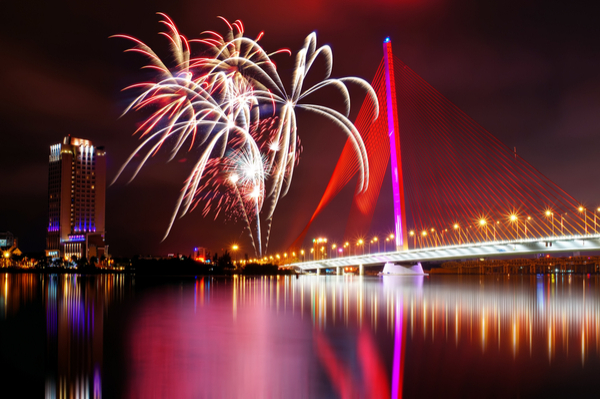 The Dutch DJ has headlined slots across the planet and lands in Cotai for one night only in a night which will combine champagne with pumping music, and party games to make it one of the best New Year’s you’ve ever had.